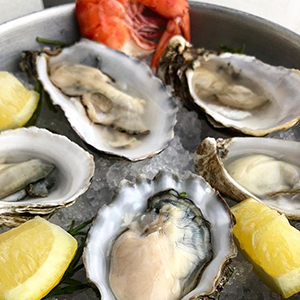 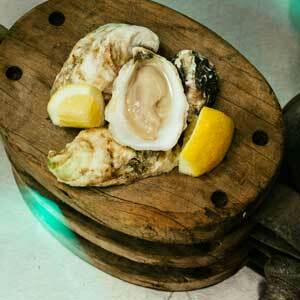 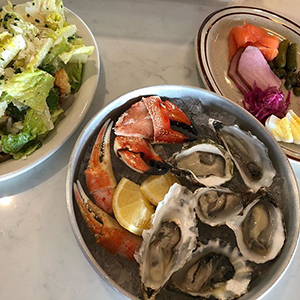 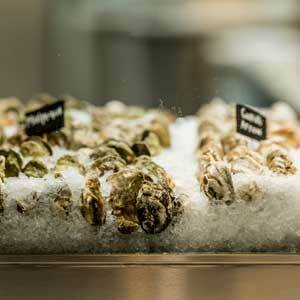 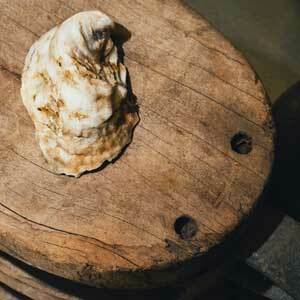 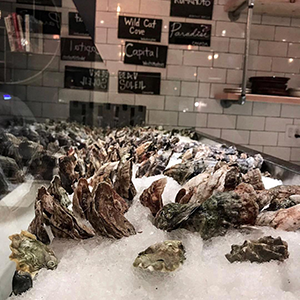 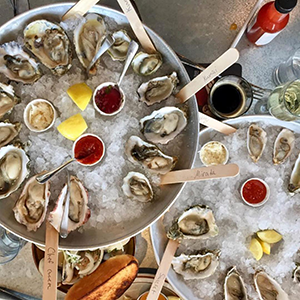 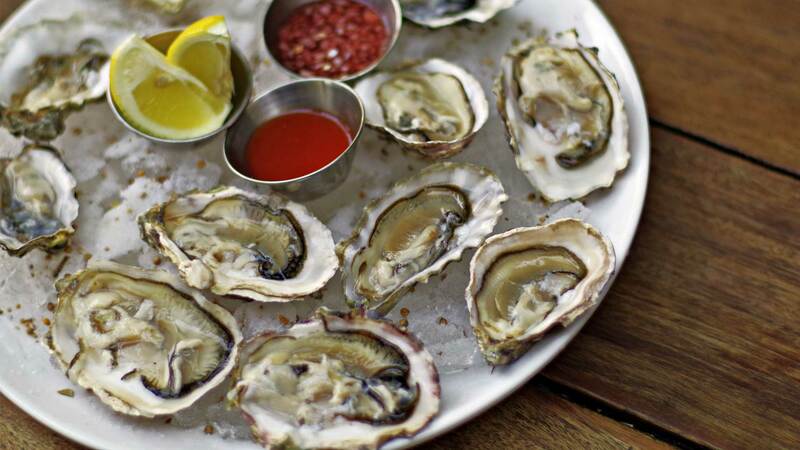 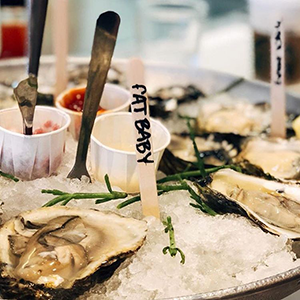 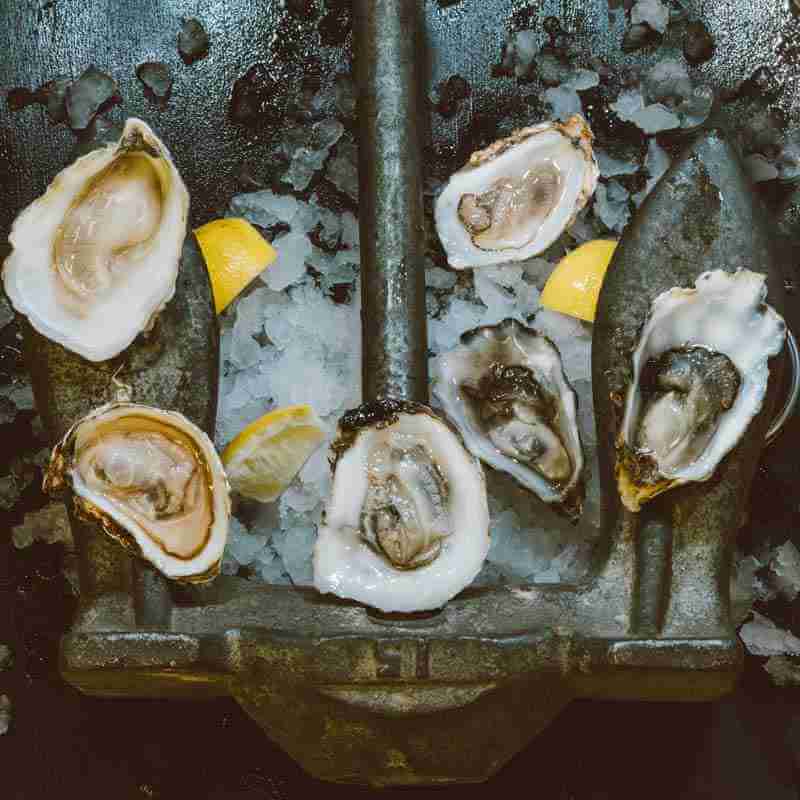 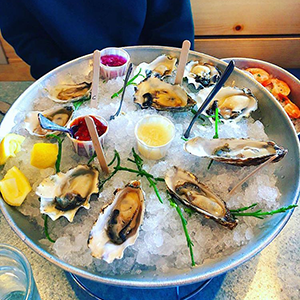 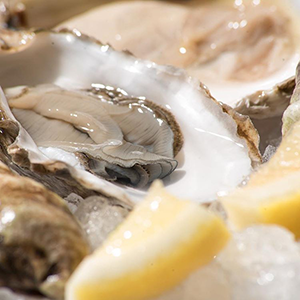 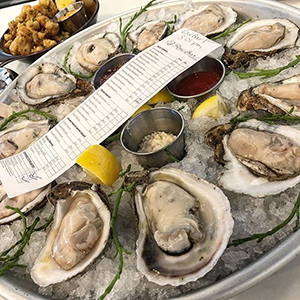 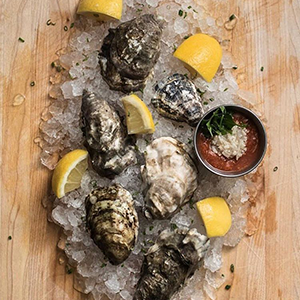 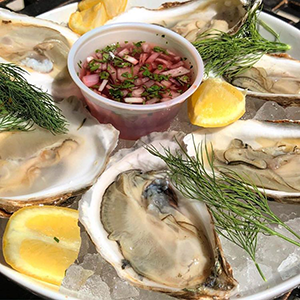 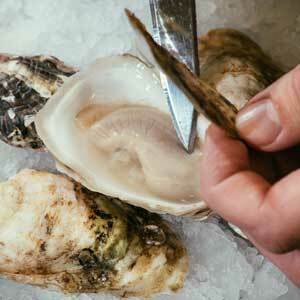 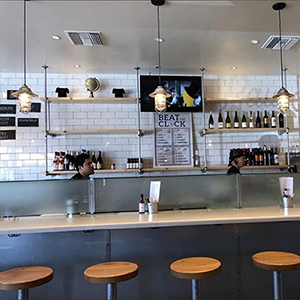 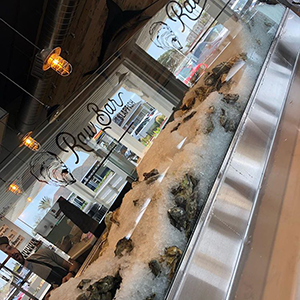 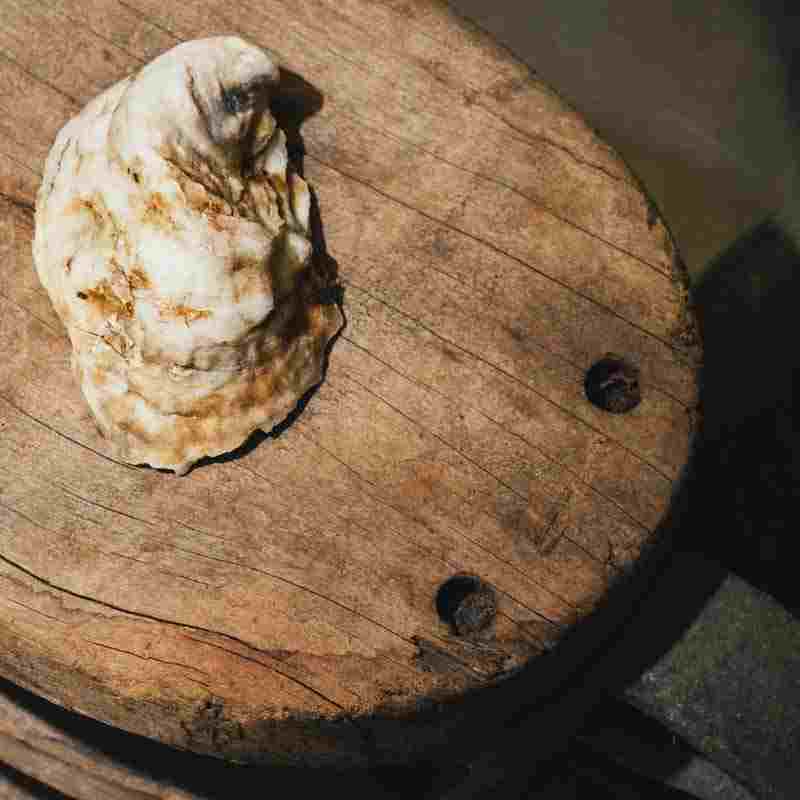 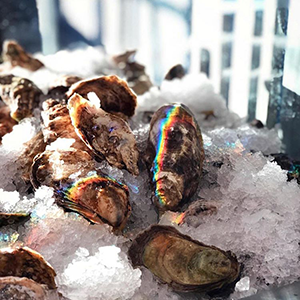 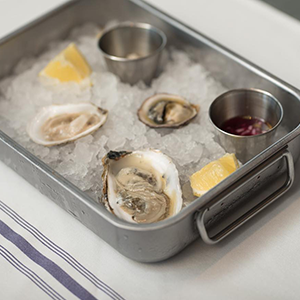 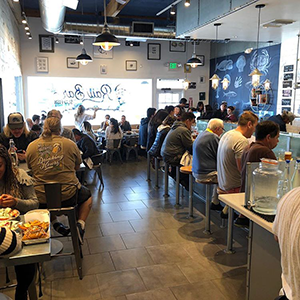 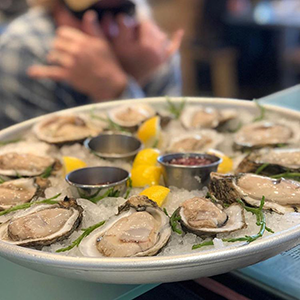 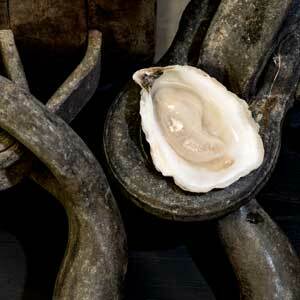 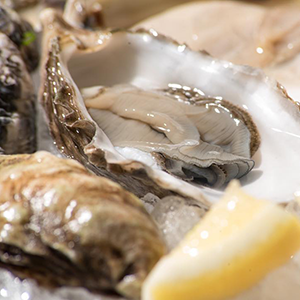 Developed by Slapfish founder and CEO, Chef Andrew Gruel, Raw Bar by Slapfish is a simple, community-focused restaurant that celebrates the sustainability and versatility of oysters. 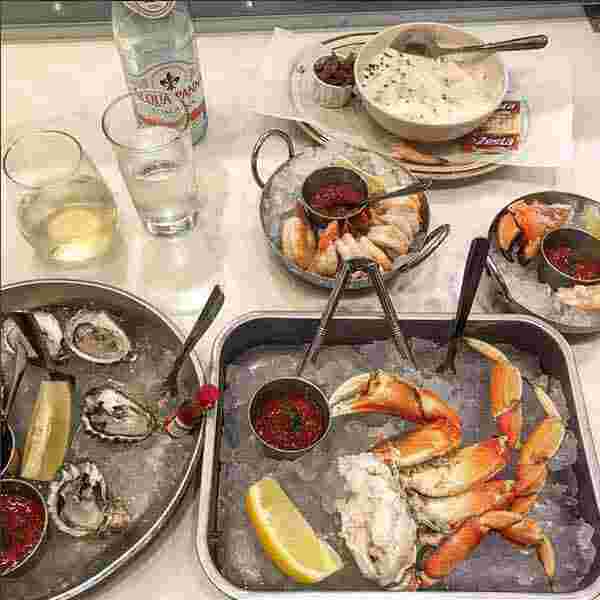 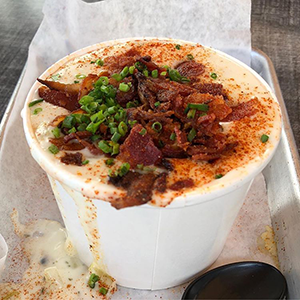 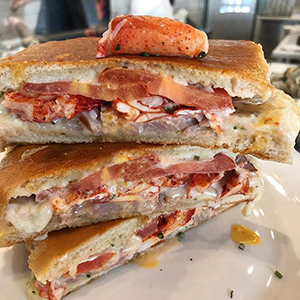 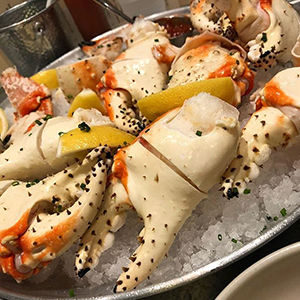 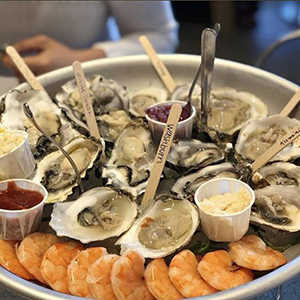 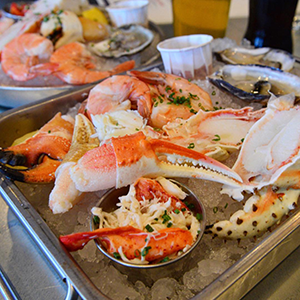 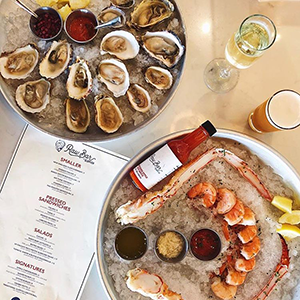 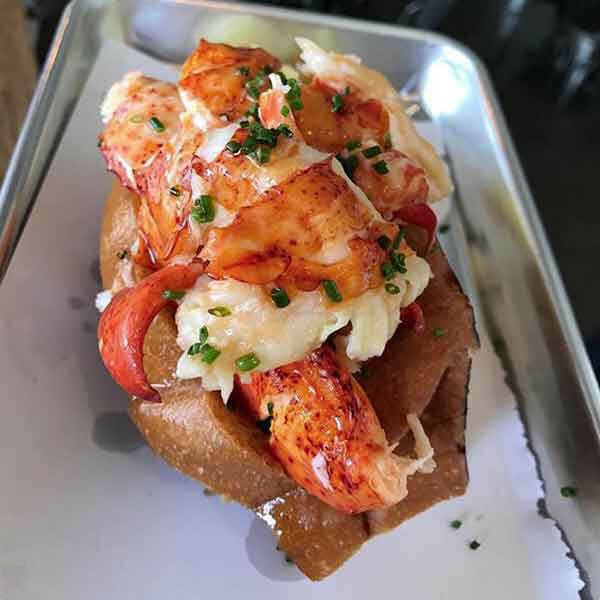 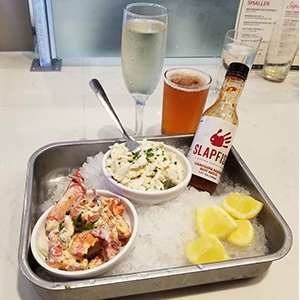 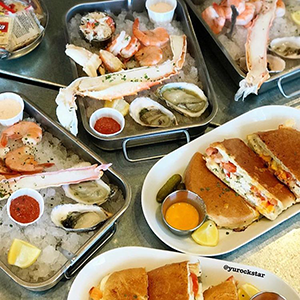 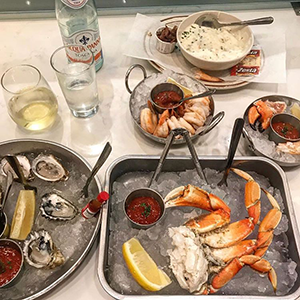 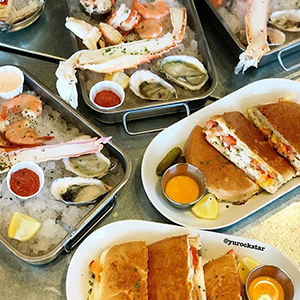 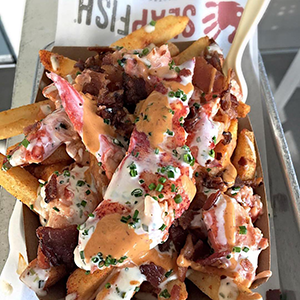 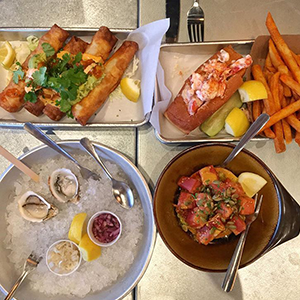 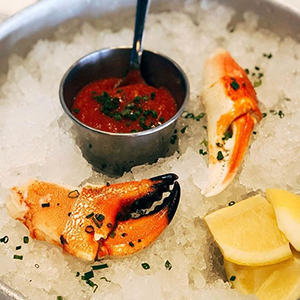 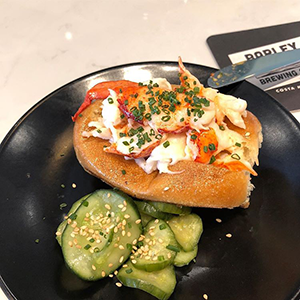 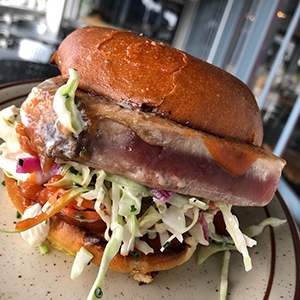 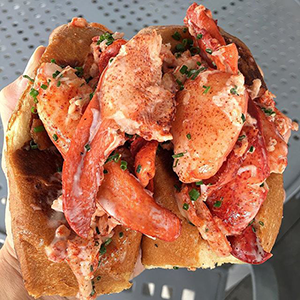 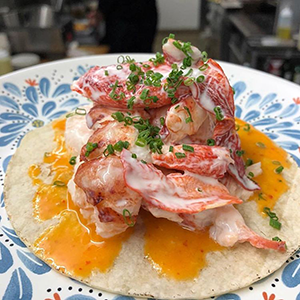 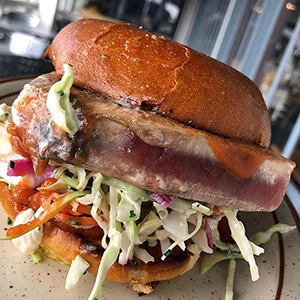 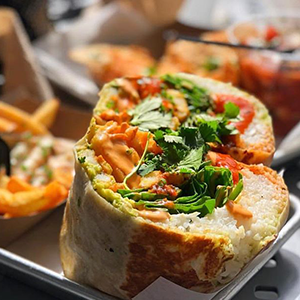 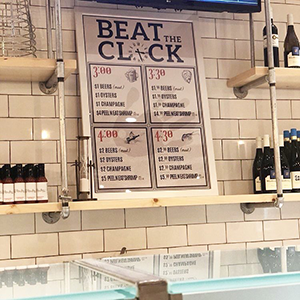 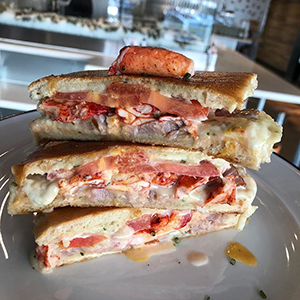 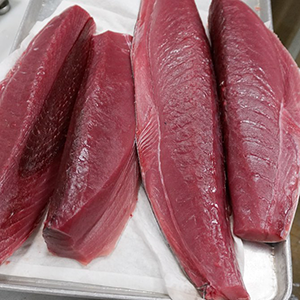 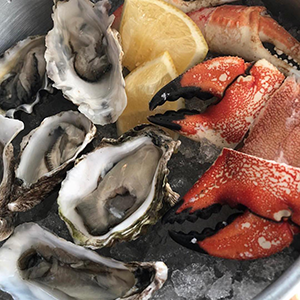 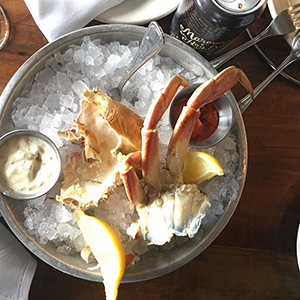 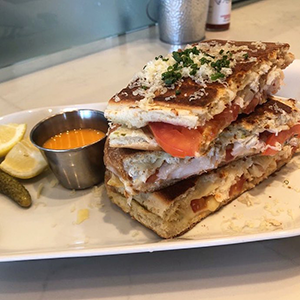 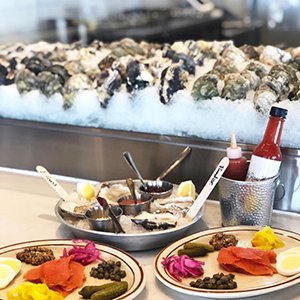 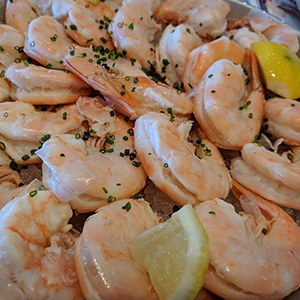 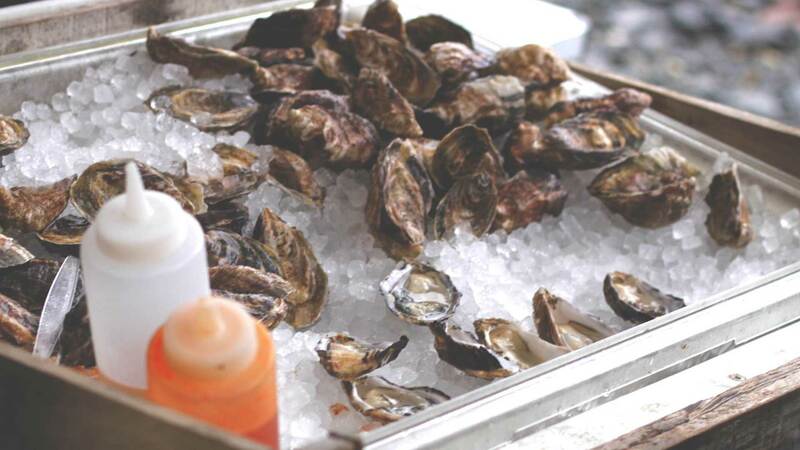 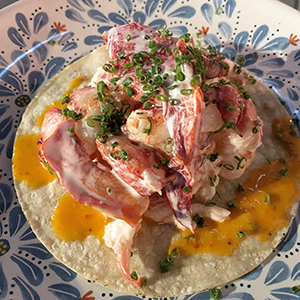 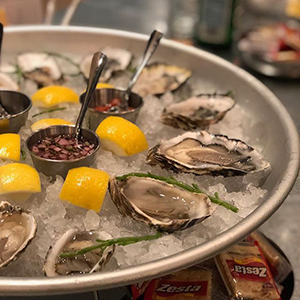 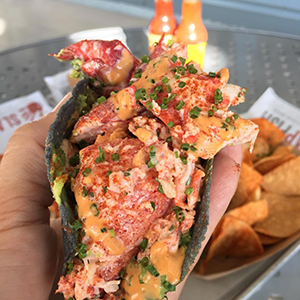 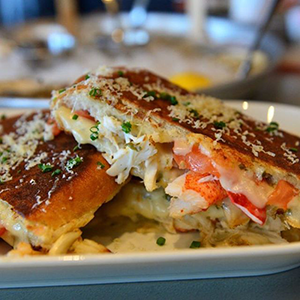 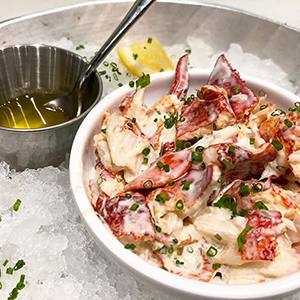 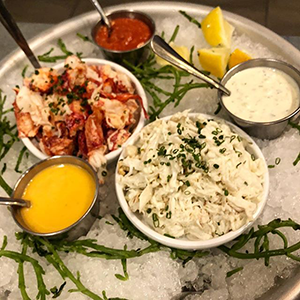 Slapfish has created a distinct brand that revolves around drool-worthy "boat-to-plate" cuisine in a casual, relaxed setting, and Raw Bar complements this concept, offering great seafood at even better prices. 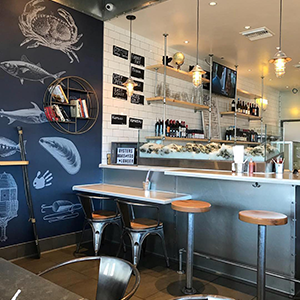 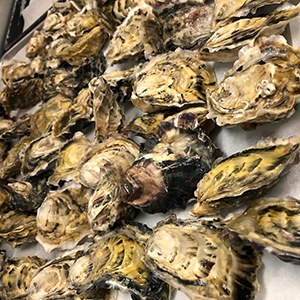 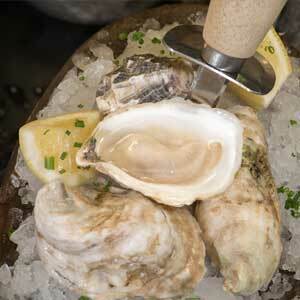 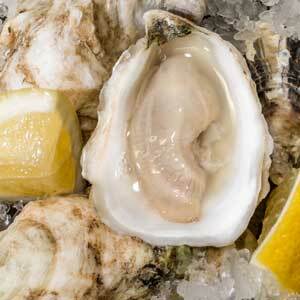 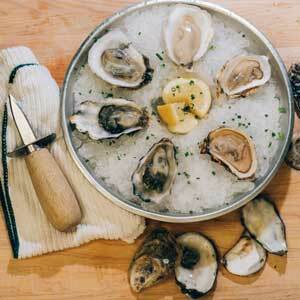 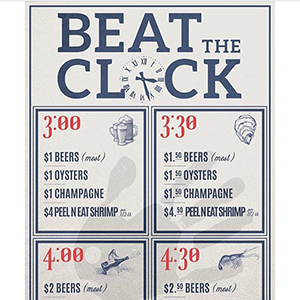 With a seasonally rotating menu of Peruvian style raw fish, Oysters sourced from responsible suppliers both locally and nationwide, seafood charcuterie, smoked fish, and sixteen beers on tap, the Huntington Beach oyster bar aims to become a neighborhood favorite and go-to spot for seafood and brews in Orange County. 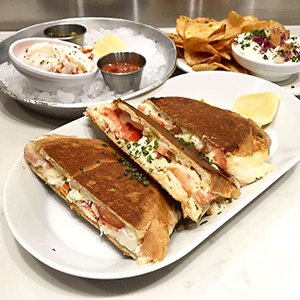 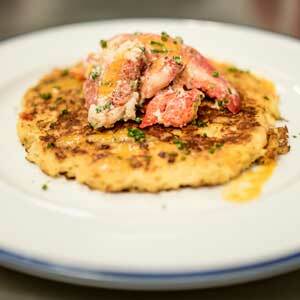 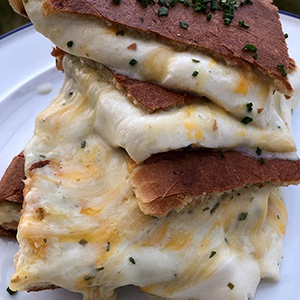 The mission is simple: serve delicious food that guests will want to return to week after week.